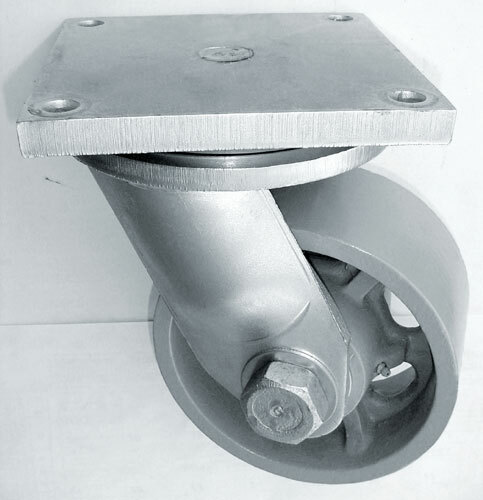 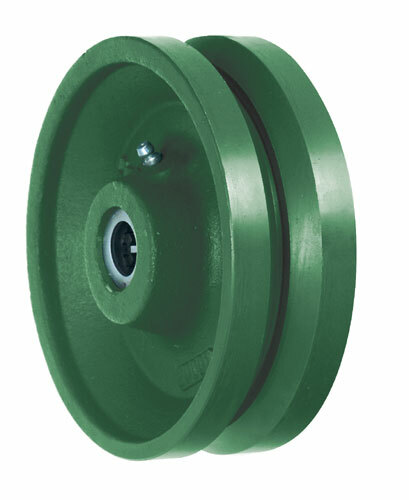 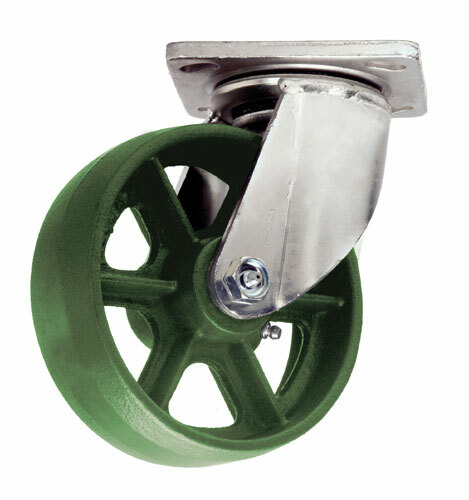 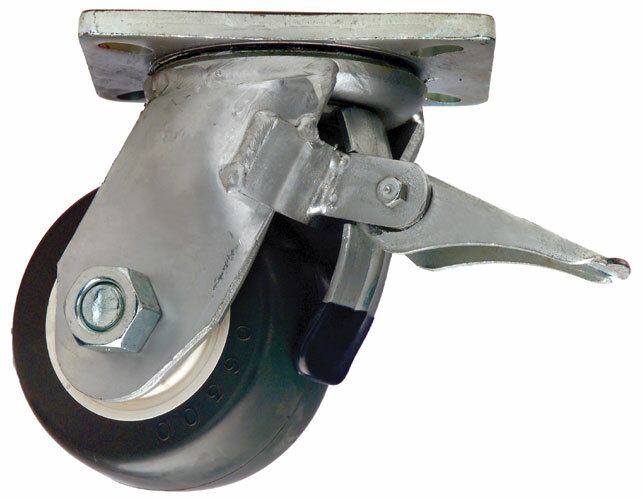 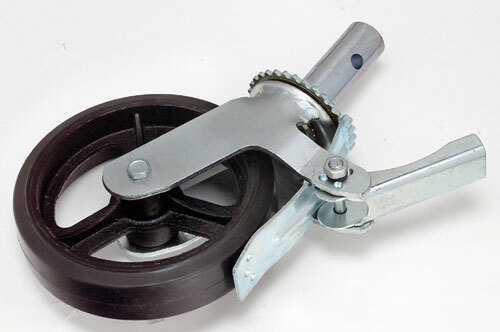 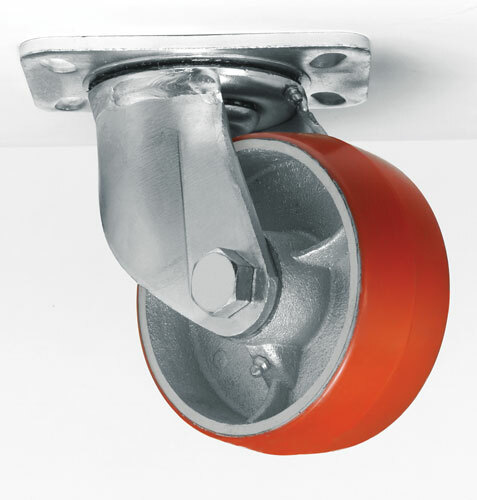 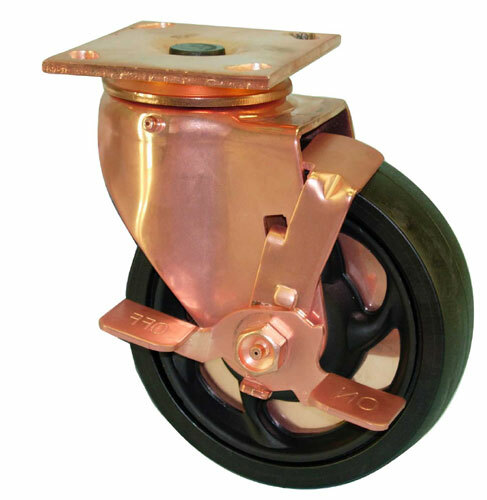 Heavy duty casters shine in those areas with multi-ton loads, high shock and impact stress, and severe operating conditions. 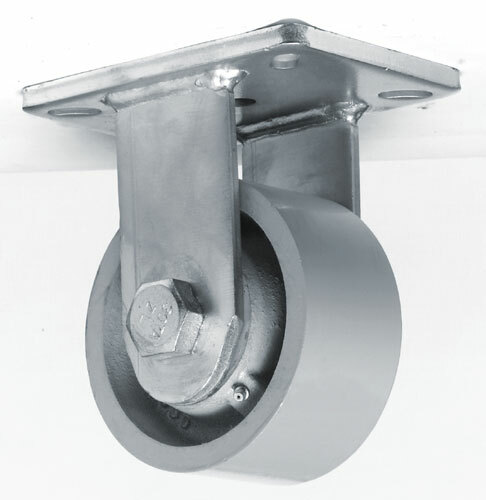 Boat yards, gantries, construction sites and aircraft ground support are some of the areas you will find these behemoths making extreme jobs simple. 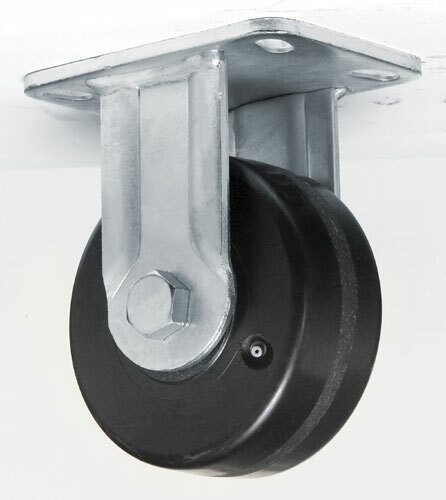 Copyright 2018 - Pfeifer Corp. - All Rights Reserved.